Hello, my name is Sayoko. I'm a member of achademic writing class (1st period, Thursday). I'm from Gunma but I live in Tsukuba now. I like Gunma very much. Gunma looks flying crane. I live at its bill. I'm an only child in my family. I wanted a brother. I have not gone abroad yet. I want to go to Italia, Australia, and Canada. I like pizza. 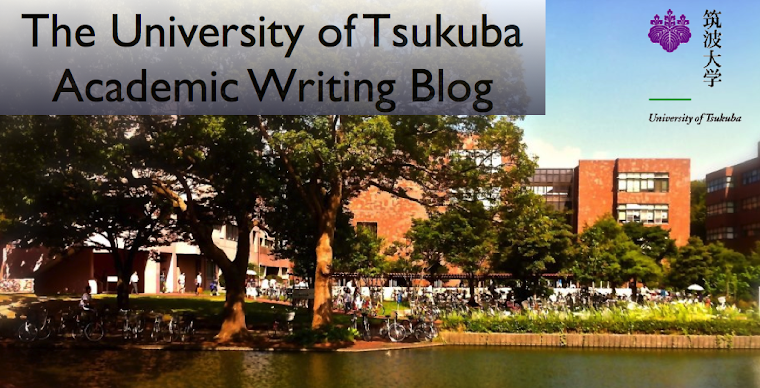 I study knowledge information science at Tsukuba University. I'm a member of light music club called "PBCM". I am a vocalist. I also like like Utada Hikaru. I often sing her songs. My hobby is watching TV. I like especially variety. For example "London Hearts" and "Lincoln" and so on. And I like reading comics. I read both girls comics and boys comics. For example, "ONE PIECE", "Konan", "Kodomo no omocha" and so on. Hello Sayoko. I enjoyed reading your post very much. I also like pizza very much. Last week-end I went to a fantastic pizza restaurant in Kanda called Devil Craft (http://en.devilcraft.jp/). I ate a pizza called Meatzilla.